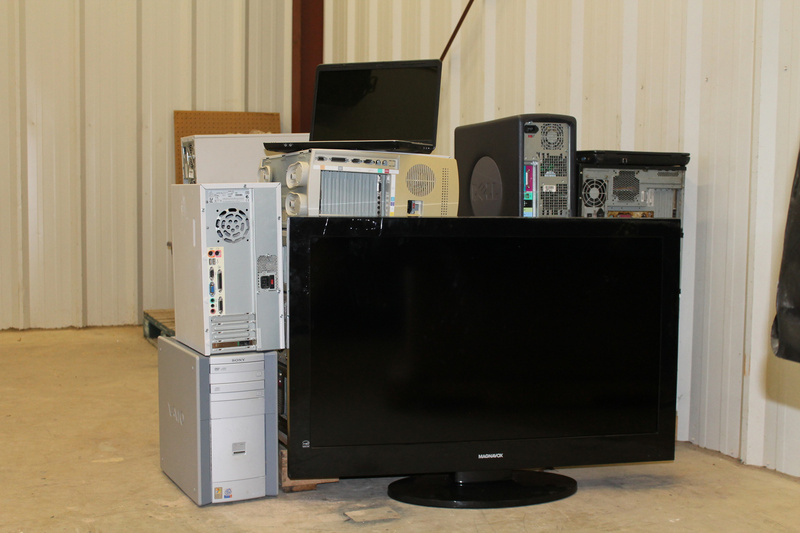 In an effort to keep lead and other toxics out of the landfill, the HHW facility also accepts one computer set (tower, monitor and accessories as well as one television per resident per month from all Cass County and Valley City residents. The City of Fargo also holds an annual electronics recycling event for households and businesses each spring. We accept one computer and television per household at this event at no charge; businesses should contact us for rates. If you have upgraded your computer (at home or work) and believe someone would be able to use it, you are probably right! Some organizations in Fargo accept working computers and turn them around for use in our community. Many major computer manufacturers offer you the opportunity to "trade up" to a new computer. They will buy back your old hardware and give you a credit toward the purchase of new equipment. Contact your computer's manufacturer or visit its website for more information. Learn more about the Annual Electronics Recycling Event for Fargo residents. This annual event cleans up our cities by giving residents an opportunity to dispose of tires, appliances and other large items at no charge on their garbage collection day. Visit www.cleanupweek.com for more information.